War Is Coming! 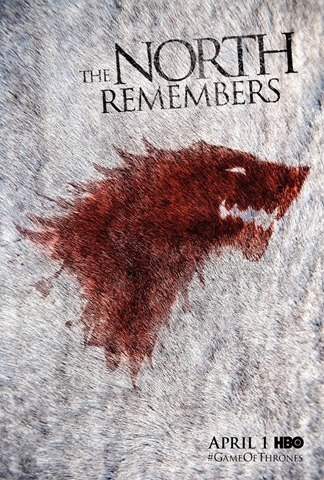 Check Out New Game Of Thrones Posters & Trailer! 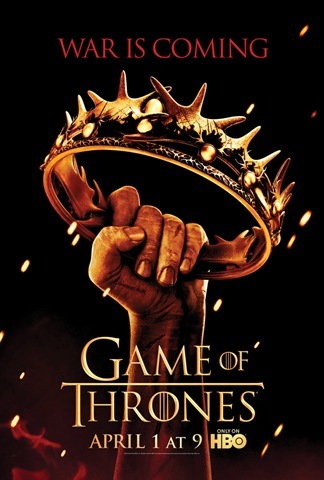 To promote and celebrate the second season premiere of Game of Thrones, we have not one, but two posters – an official one and one chosen from among many fan posters – and the new trailer [which you can check out following the jump].